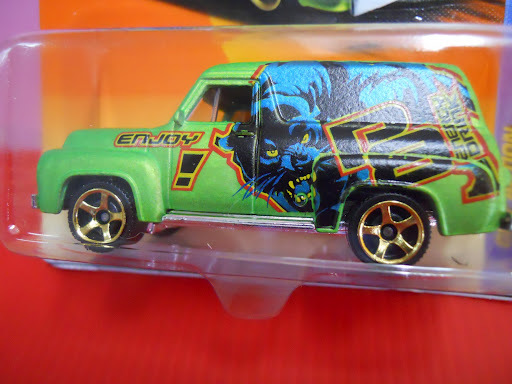 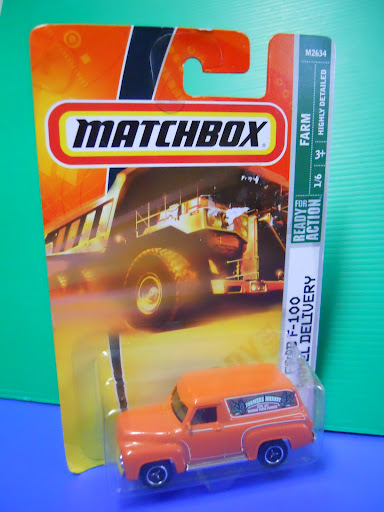 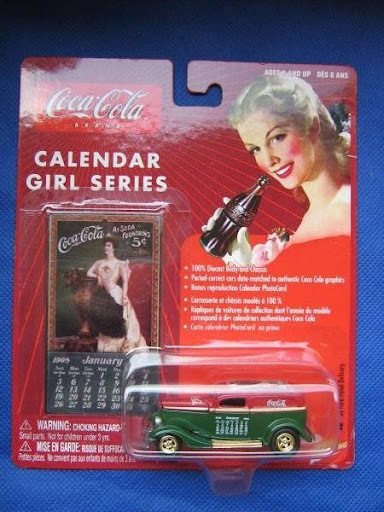 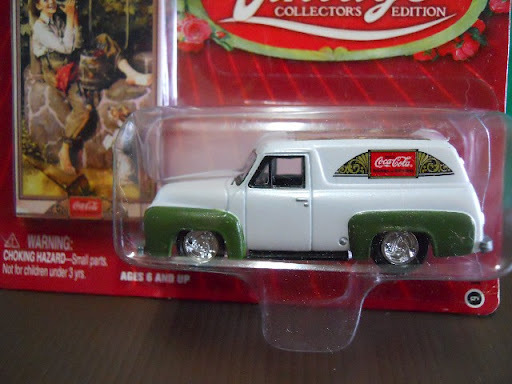 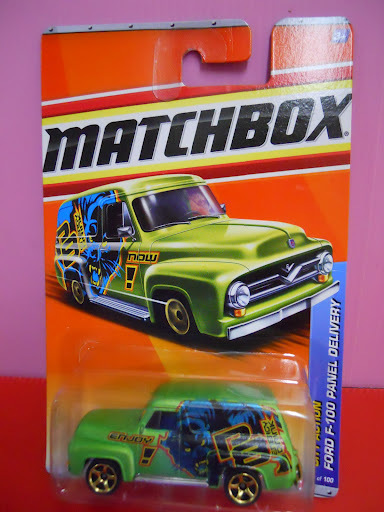 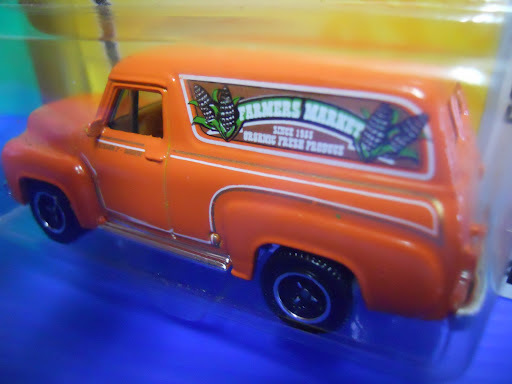 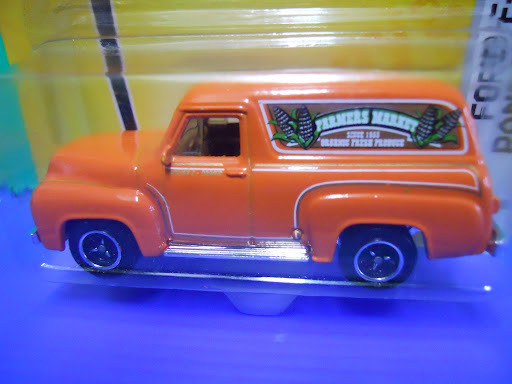 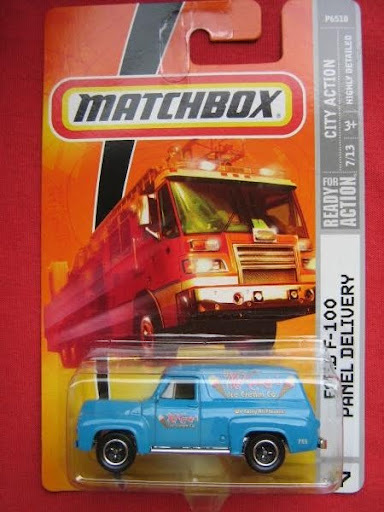 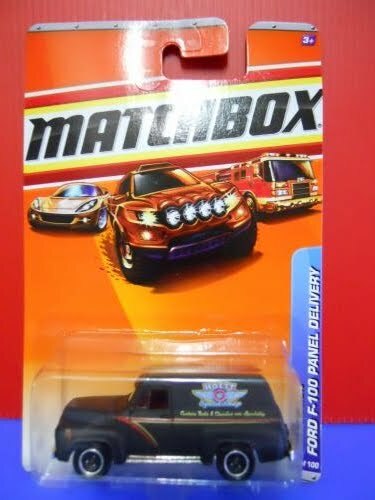 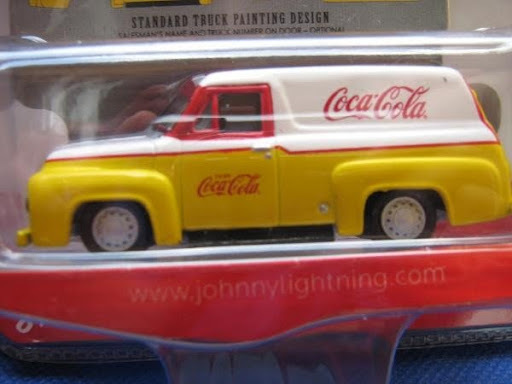 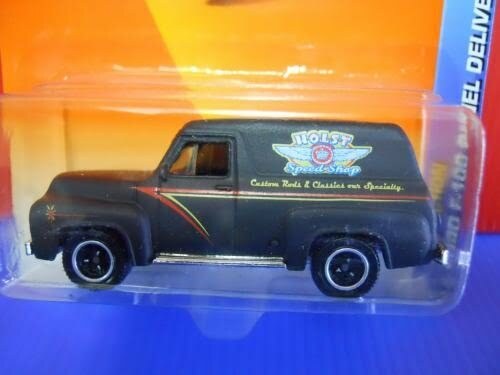 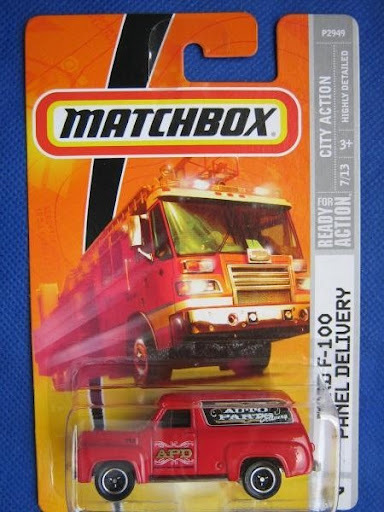 Excellent die-cast model; Card has a small tear mark from old price tag on the front-middle and at the back-left-corner; Sealed on card. 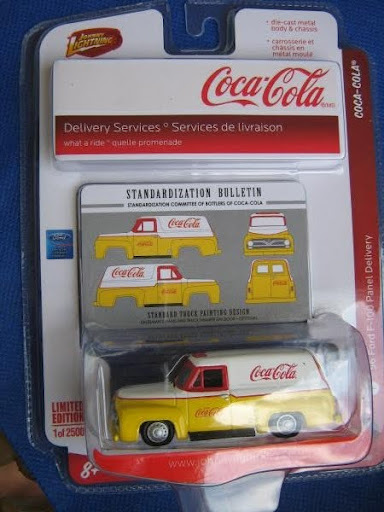 Excellent die-cast model; Cool graphics; nice details; Sealed on card. 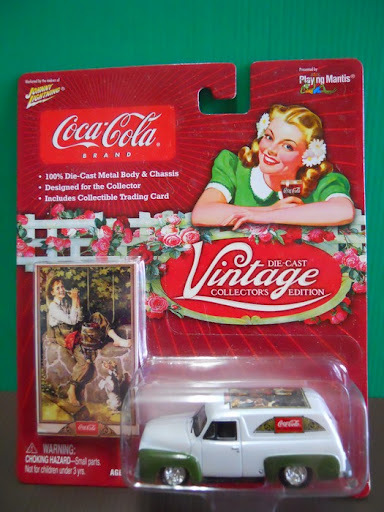 Superb die-cast metal body & chasis; designed for the collector; includes collectible trading card; sealed in original packaging. 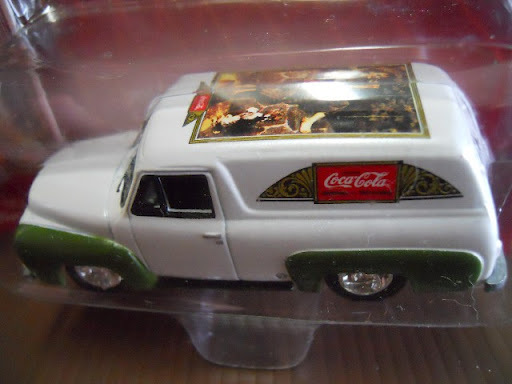 100% die-cast metal body and chasis; Superb graphics; specially desgned for the Collector; includes collectible trading card; Sealed in orginal packaging. 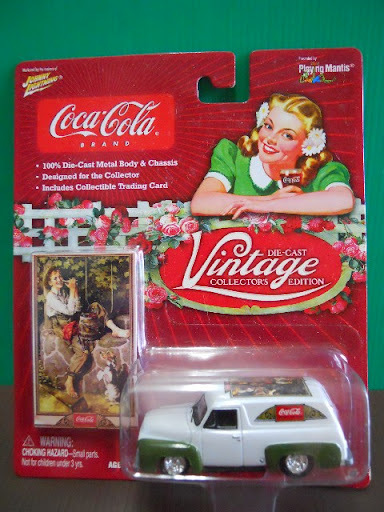 Very nice die-cast model; charming tampos; Carded. die-cast metal body and chasis ; Limited edition 1 of 2500. 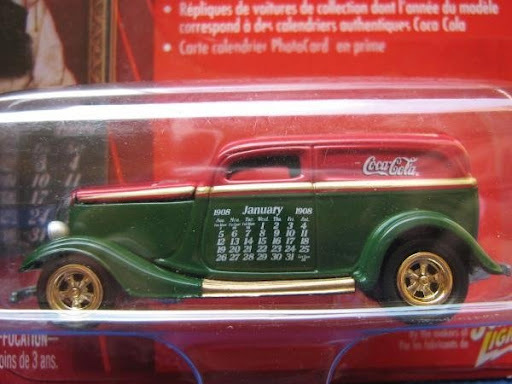 Excellent die-cast model; Nice color and graphics; Sealed on card.